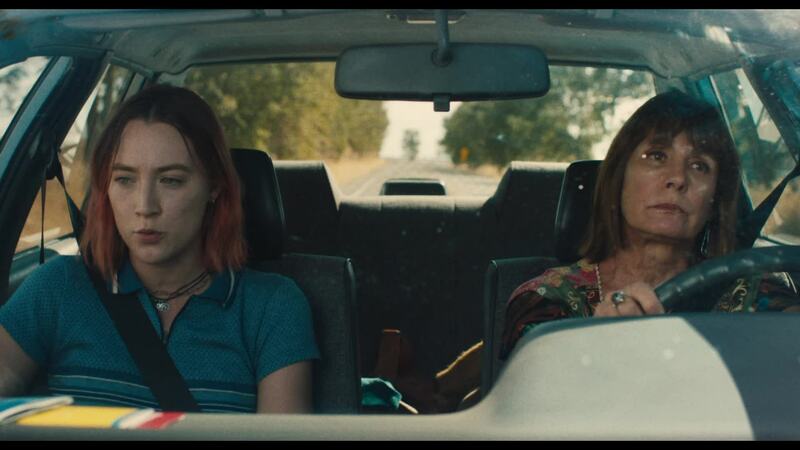 The Best Supporting Actress race is setting out to be a battleground. It’s a battleground with two major players, sure, but the upset potential is reading pretty high. But let’s not put the cart before the proverbial horse. Before we talk about the battle, we have to determine who’s in the fight. I’d like to throw in two more long-shot names into the mix: Melissa Leo (Novitiate) and Michelle Pfeiffer (mother!). Novitiate flopped and mother! was divisive, so I doubt they’ll make the cut here. Same could be said about Downsizing‘s Hong Chau, except she picked up the Golden Globe nom. As for Haddish, she’s a longshot but also one of 2017’s most promising new stars. It’s not like the Academy to nominate an acting performance from a broad comedy, but I wouldn’t be shocked. Dunst, Manville, and Thomas aren’t likely to edge their way into the top five. Their performances haven’t garnered that much buzz. However, that Octavia Spencer slot feels a little slippery. As good of an actress as Spencer is (and the Academy likes her plenty), she doesn’t serve a particularly large role in The Shape of Water. She’s likely to get in based on the general buzz of the film, but anything could happen. The same cannot be said for Hunter. The Big Sick has been notably absent from award season consideration thus far. Still, she is the best acting performance in that film, and it would be hard to see her not rounding out the top five.